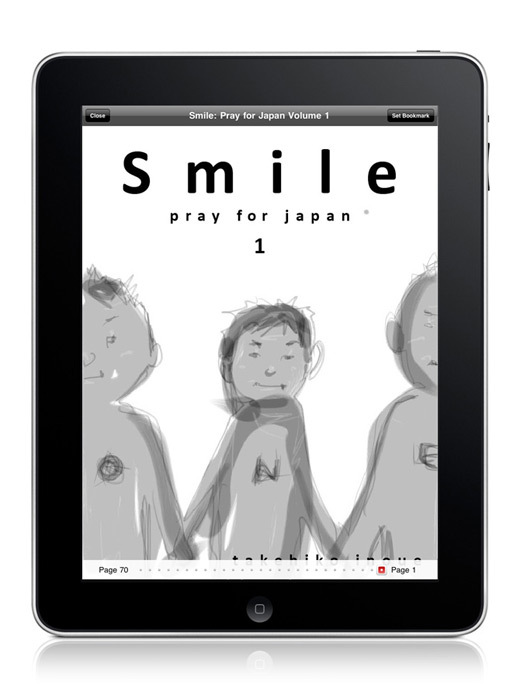 VIZ Media will help raise funds for Japanese disaster relief using Takehiko Inoeu’s Smile: Pray of Japan illustrations on iPhone, iPod Touch and iPad in North America. 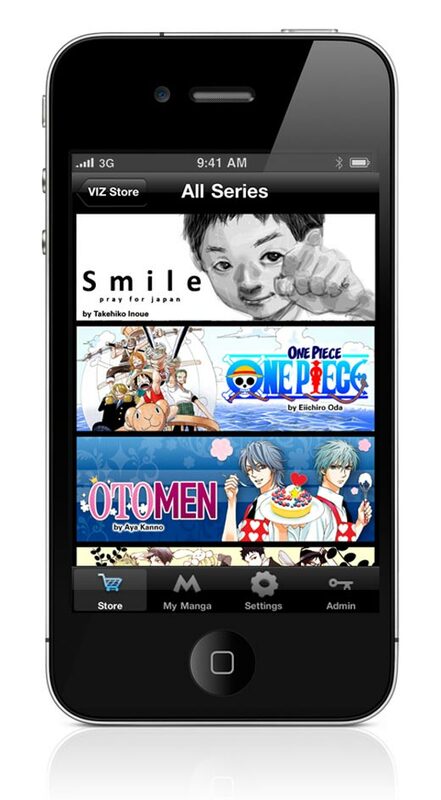 The famous manga artist’s illustrations will be available for purchase via the VIZ Manga App. 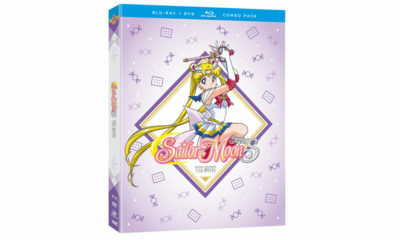 All VIZ Media proceeds from these purchases will be donated directly to the Japanese Red Cross Society to aid victims in the areas ravaged by the Tohoku earthquake and tsunami. Inoue (creator of Vagabond, Real and Slam Dunk) created these pieces as a gesture of support for the victims of the earthquake and tsunami that struck on March 11th. Using his finger and an iOS iPad app developed by Psoft Mobile called Zen Brush, he initially began drawing images of people smiling and posting them online as an experiment. 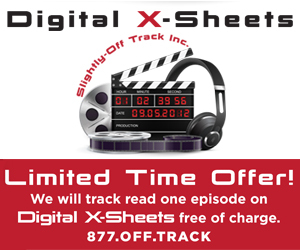 But circumstances would have the Smile series take a different turn. On March 12th, the day after the massive earthquake, Inoue posted Smile illustration number 34, entitled “Pray,” with the victims of the devastating disaster in mind. 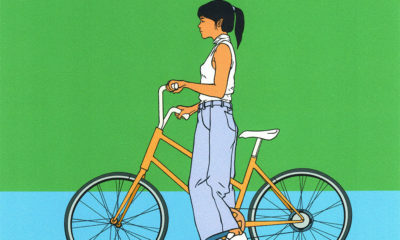 Since then he has continued to draw piece after piece, with over 125 illustrations currently in the series. In Japan, the Smile series is also used to help with disaster recovery fundraising efforts. 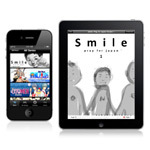 Beginning today (May 19) fans can enjoy these breathtaking and touching illustrations on the iPhone, iPod Touch and iPad. 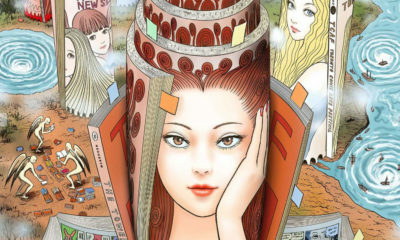 Smile: Pray for Japan Volume 1, contains Inoue’s illustrations numbered 34 through 100 and will be available for $9.99. 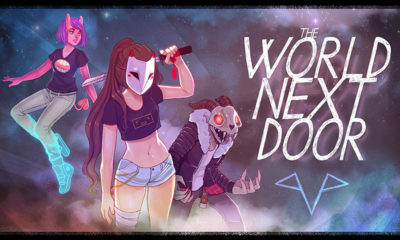 Volume 2 will contain illustrations 101 to 120 for $1.99. As Inoue creates additional pieces, VIZ Media will continue to make them available in sets of 20 for $1.99. 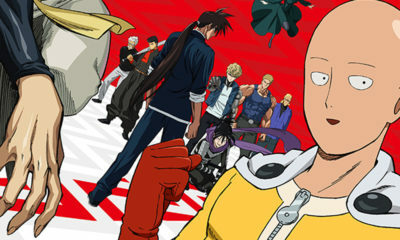 You can find more info at www.viz.com.